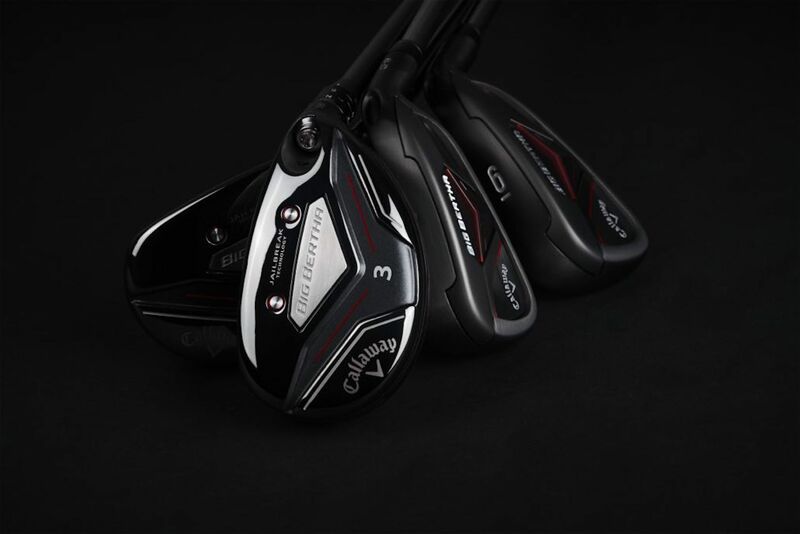 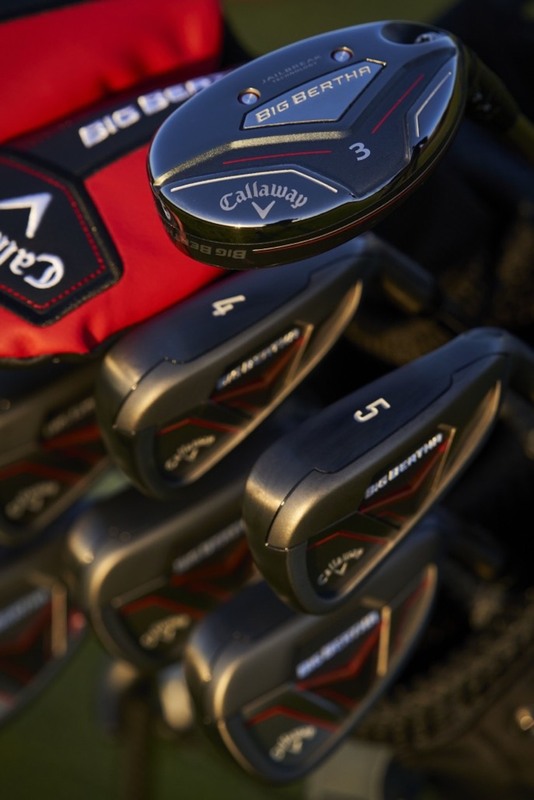 And to make it easy to launch, Callaway has introduced an entirely new OptiFit Hosel System that’s shorter and lighter, allowing their engineers to optimize the Centre of Gravity. 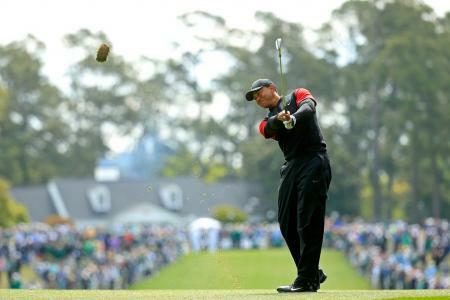 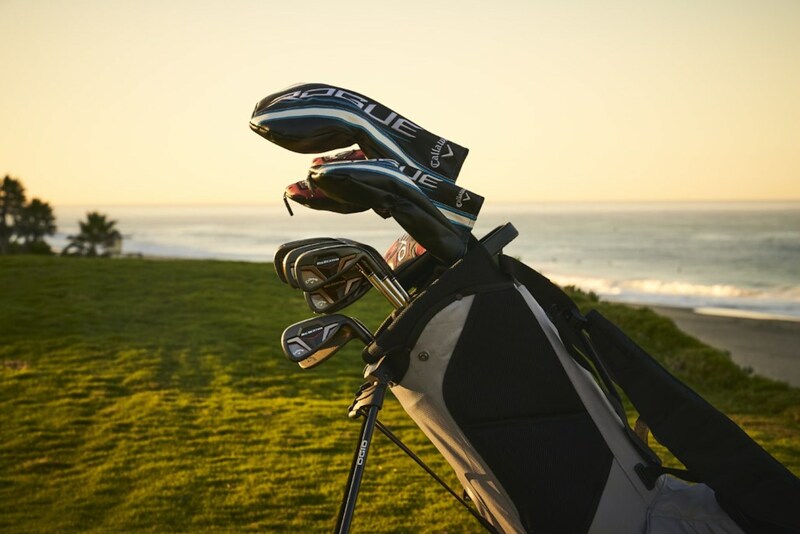 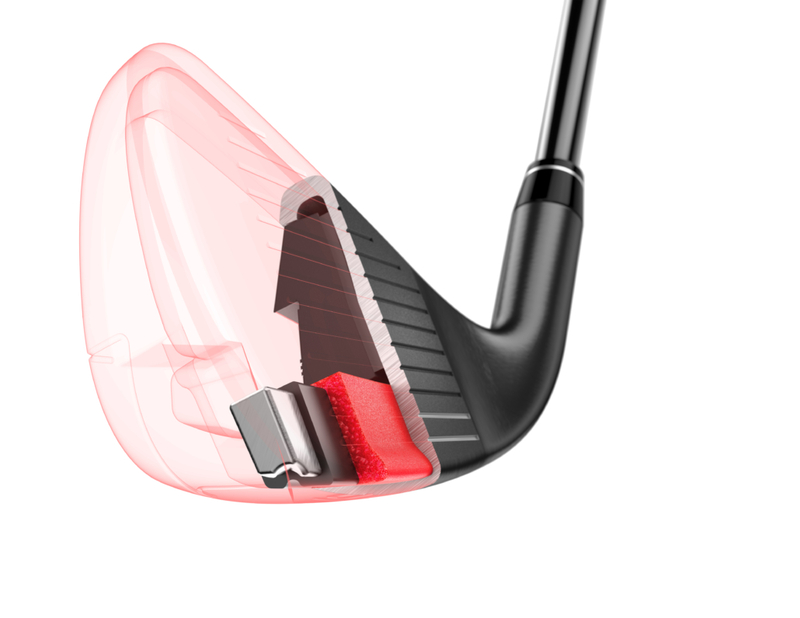 The new progressive shape also makes it easy to hit, and new premium Recoil shafts add to an appealing design. 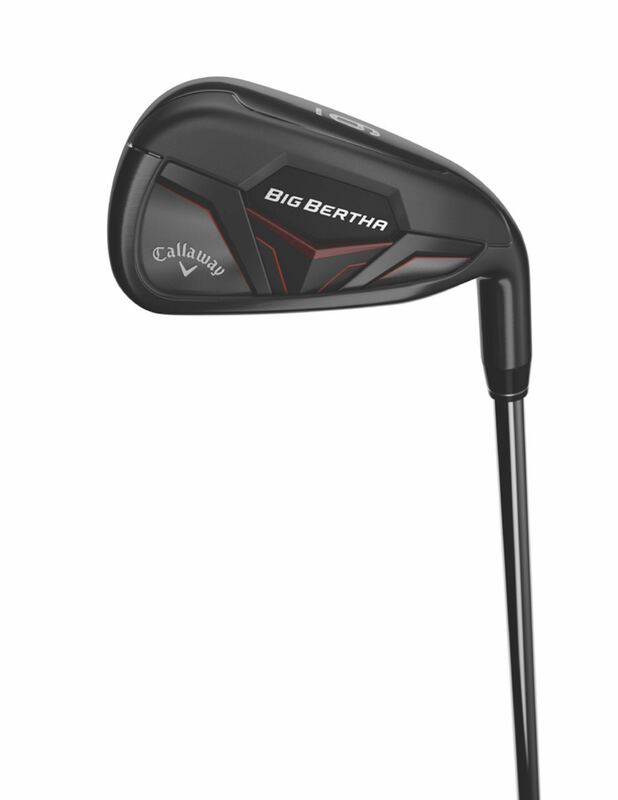 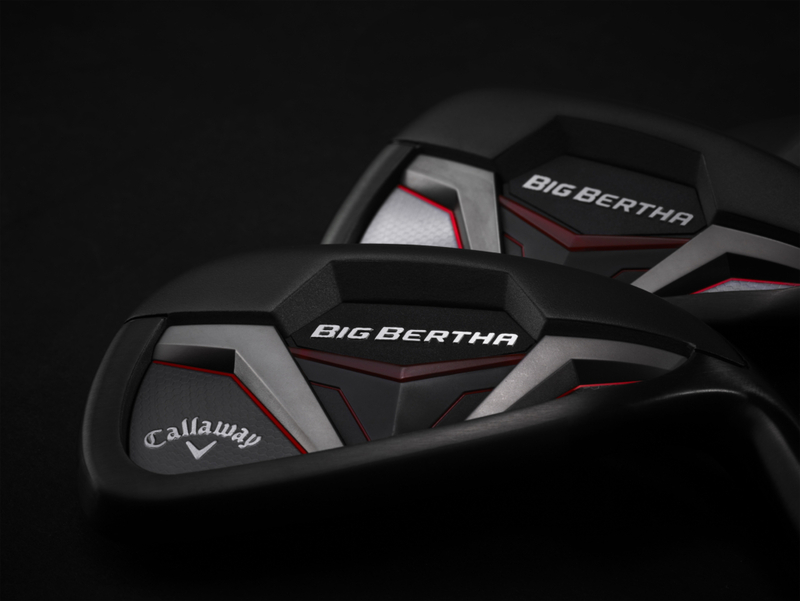 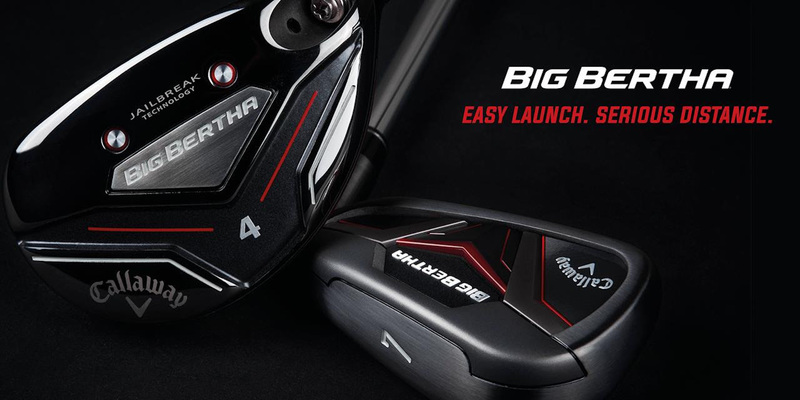 Big Bertha Irons and Hybrids will be available at retail across Europe from March 1, 2019.